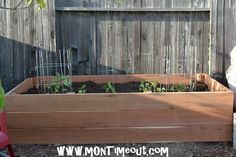 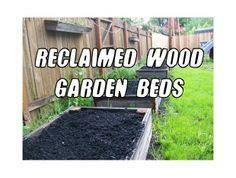 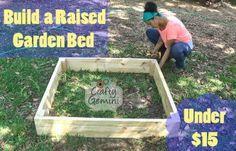 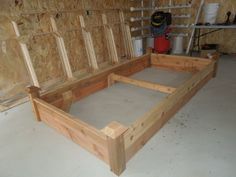 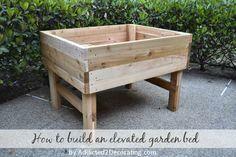 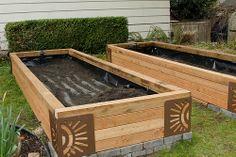 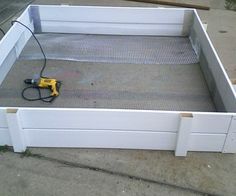 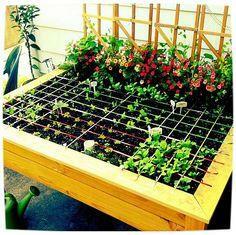 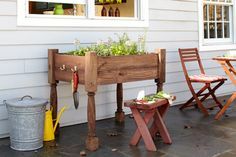 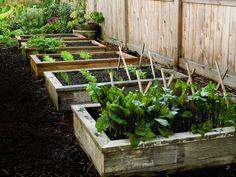 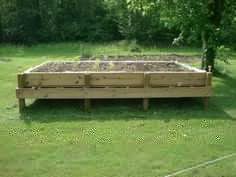 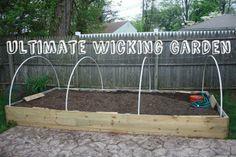 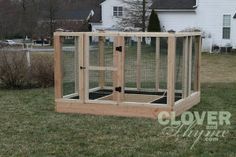 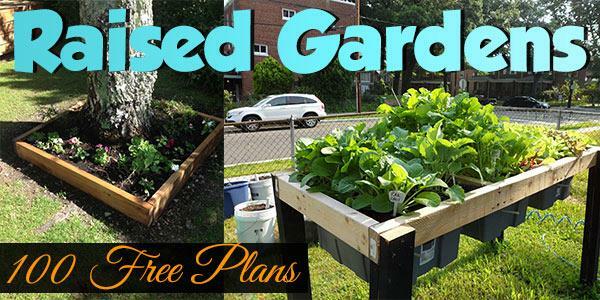 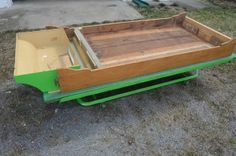 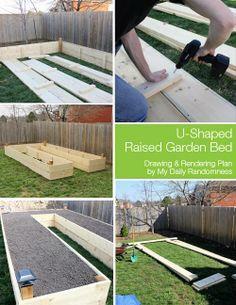 Raised garden spaces that the kids can enjoy or counter height planting beds so there's no stooping to pick produce or weed are all right here with plenty of instructions, ideas and plans. 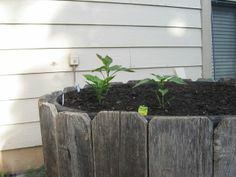 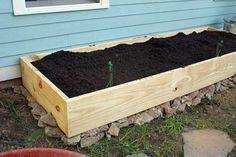 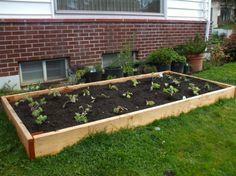 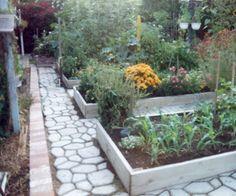 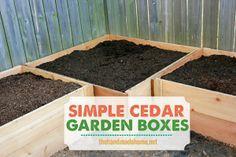 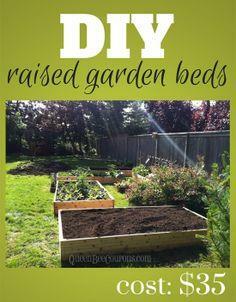 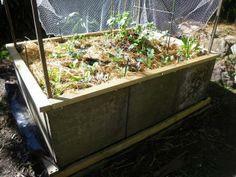 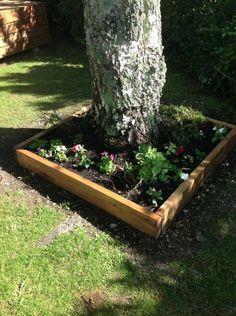 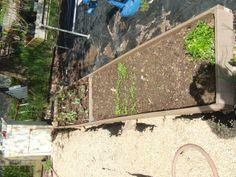 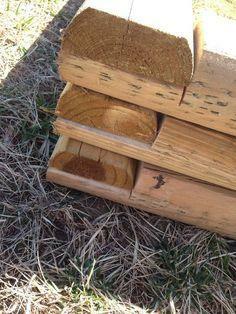 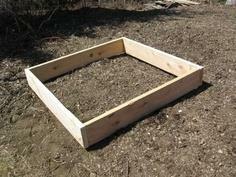 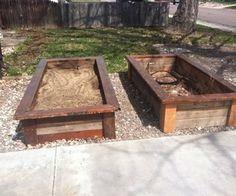 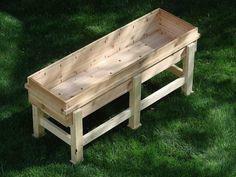 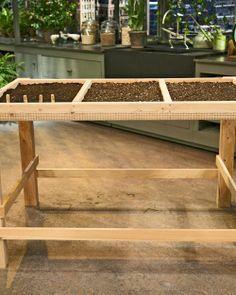 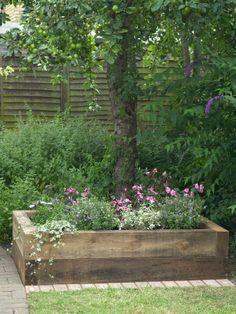 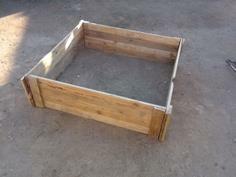 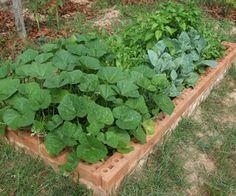 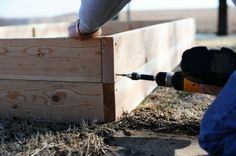 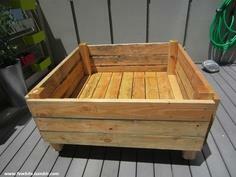 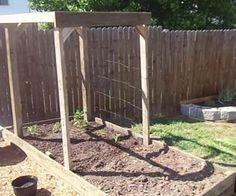 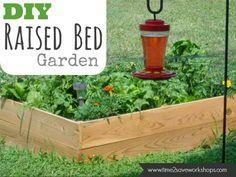 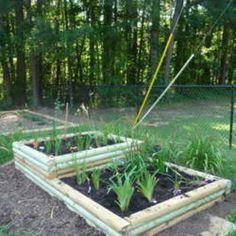 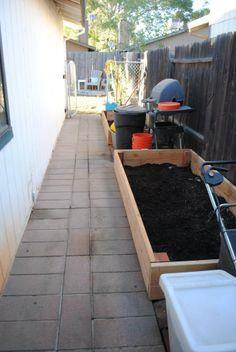 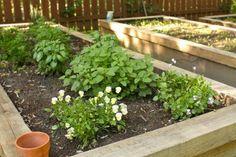 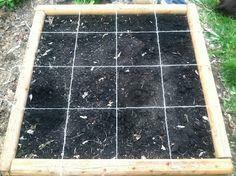 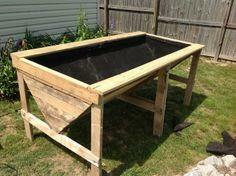 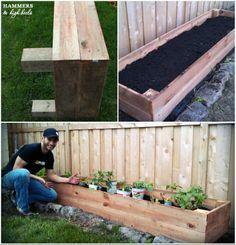 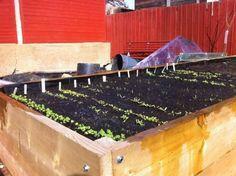 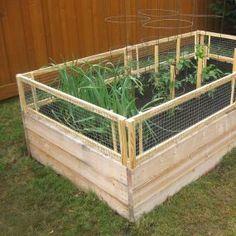 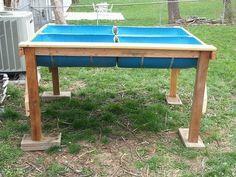 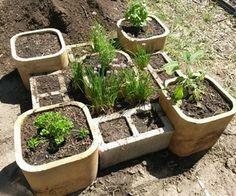 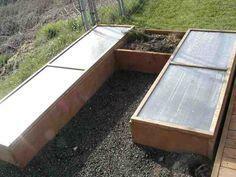 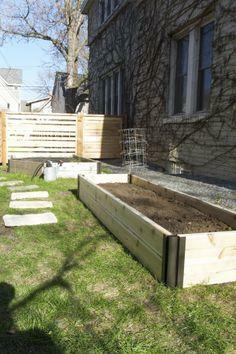 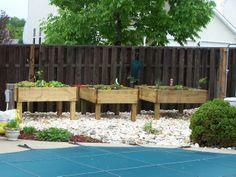 Use simple treated lumber or masonry blocks to make an easy enclosure for flower bed and garden patches. 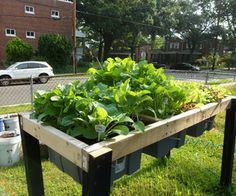 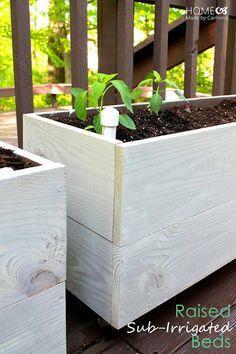 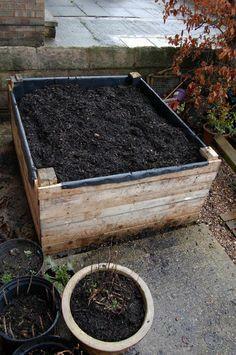 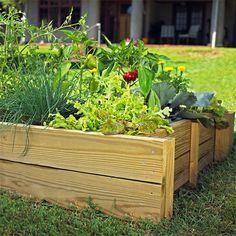 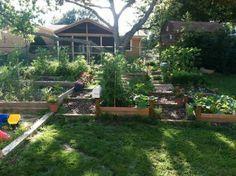 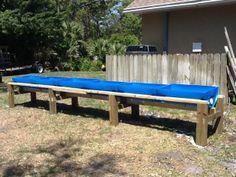 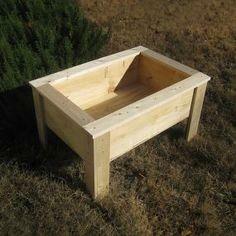 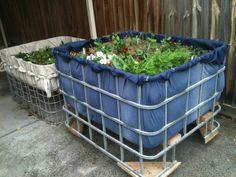 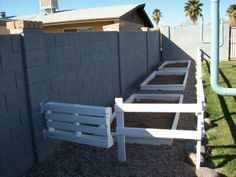 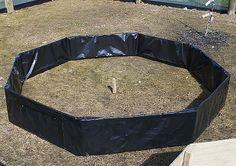 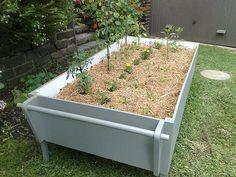 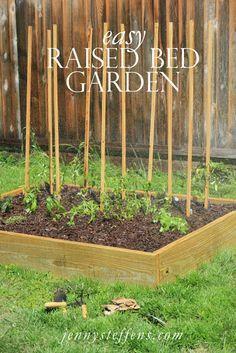 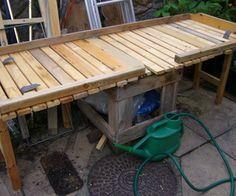 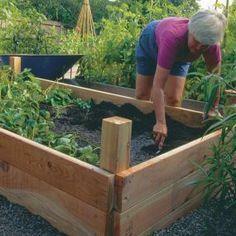 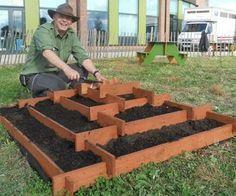 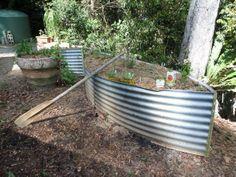 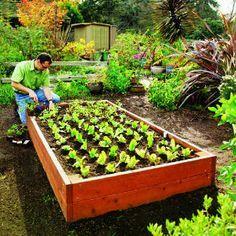 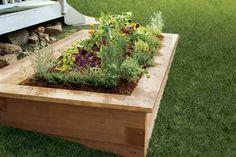 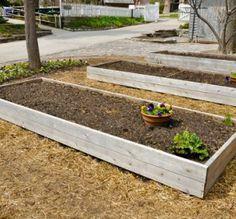 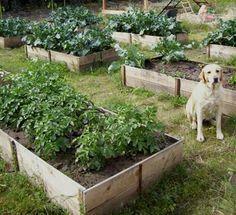 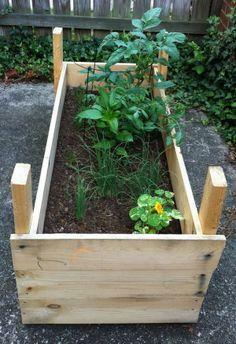 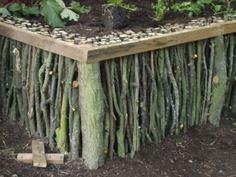 If bending and stooping is not for you, create a waist-high planting box or built-up garden bed. 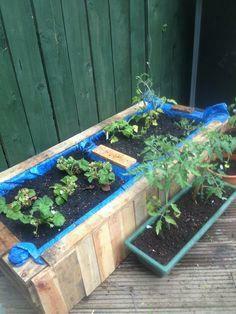 You can also simplify your life with a self-watering garden or a planting box on wheels, so your plants can always catch the sun's rays. 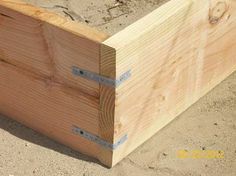 Suggested materials include treated lumber, cedar, masonry blocks, reclaimed lumber, pallet wood, exterior plywood and rail ties.